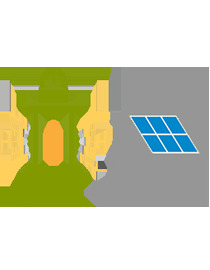 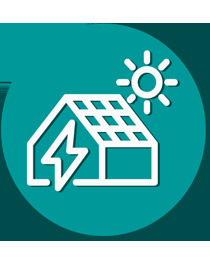 A solar inverter converts the variable direct current output of a photovoltaic solar panel into alternating current that can be fed into a commercial electrical grid or used by a local, off-grid electrical network. 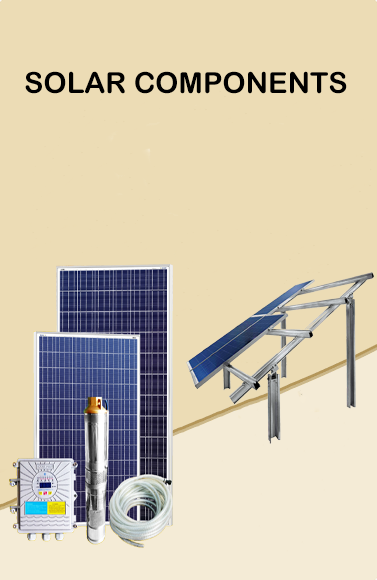 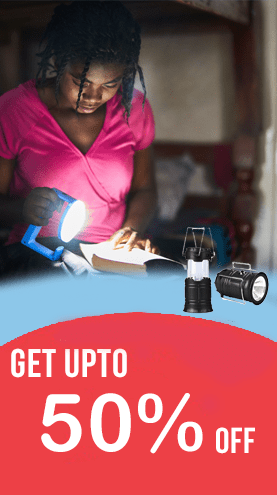 Choosing the right Solar Inverter for your unique need is a must. 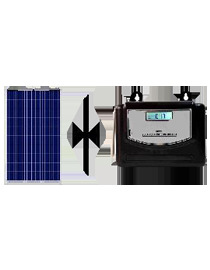 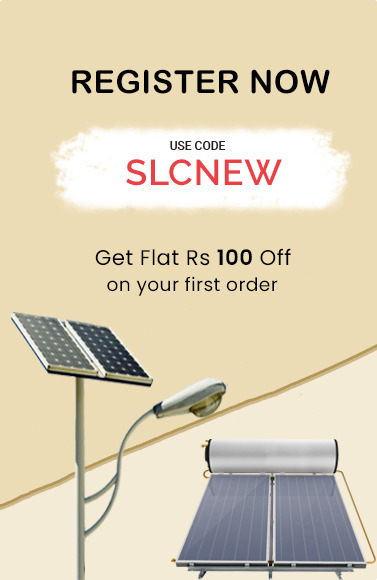 With Solarclue portfolio of Solar Inverters, you can find the best Solar Inverter at lowest price in India.